With over 50 billion mobile devices in the market, many ministries are venturing into mobile applications for the first time. 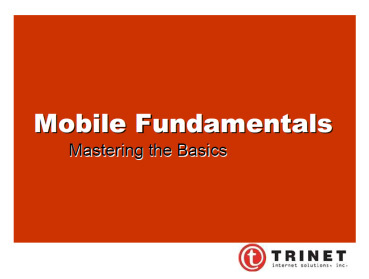 This session provides an overview of key mobile fundamentals, from mobile friendly websites, to mobile applications to mobile fundraising, how to get started, and how to approach mobile strategy. Whether you are a mobile novice or expert, come expand your knowledge and master the basics of mobile marketing! 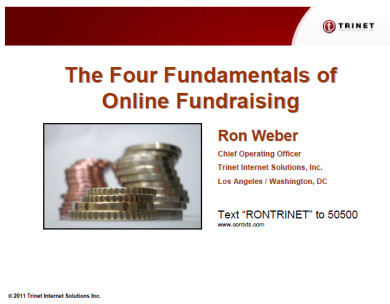 This session provides an overview of online fundraising fundamentals, from constituent targeting, to email strategy, to web landing pages, to basics of using social media applications like Facebook and Twitter. We examine the importance of online fundraising strategy, and fundamentals of how to get started. Learn how to execute a multichannel fund-raising strategy, develop a donor cultivation strategy and optimize landing pages and emails. Watch a series of real world mobile ministry success stories that demonstrate how ministries can use mobile technologies to increase giving, engage audiences, and drive traffic. From mobile giving, to mobile applications, find out what has really worked in the last 18 months. 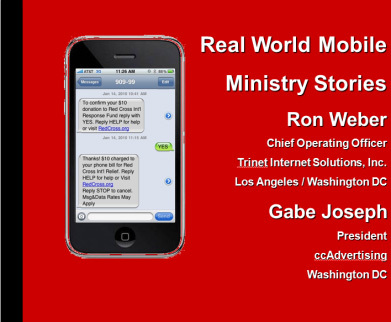 A must-see session for any ministry or broadcaster considering moving into the mobile world. 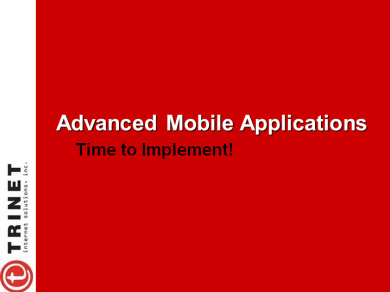 This session will provide technical insight into building mobile applications and mobile-friendly websites. Learn the tactics that are unique to creating an effective mobile user experience, get a deeper understanding of the technology choices available to you, and learn how to put your strategy into action whether it’s through your own developers or an outsourced project. Discover how large and small ministries are using web analytics tools like Google Analytics and Adobe SiteCatalyst to improve conversions and deliver better results. 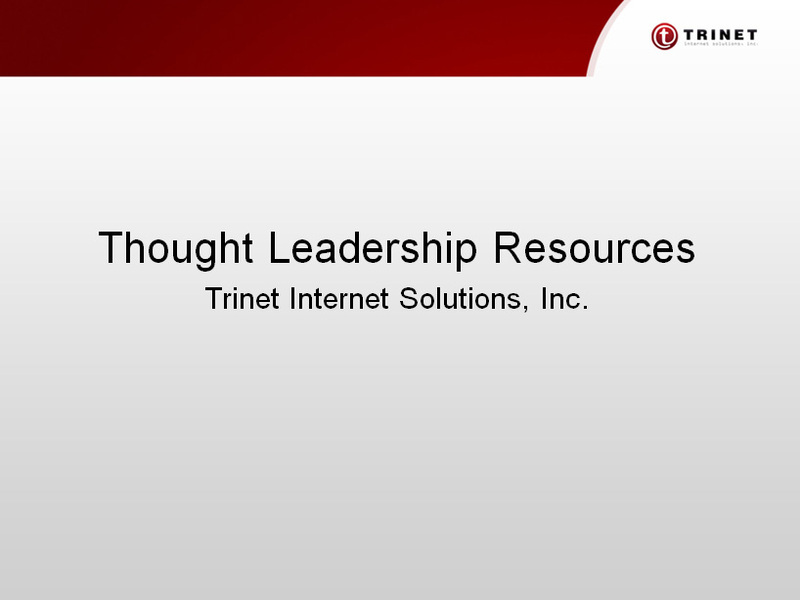 Learn what to look for in your analytics reports and what changes need to be made to bring results. 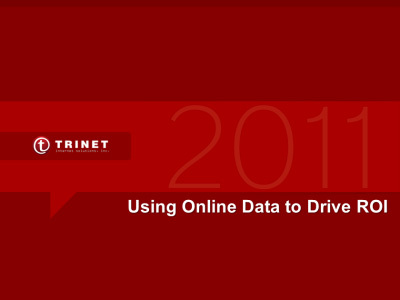 Trinet's experts know the facts: the web is constantly growing and there are 5 web trends that you cannot afford to ignore. 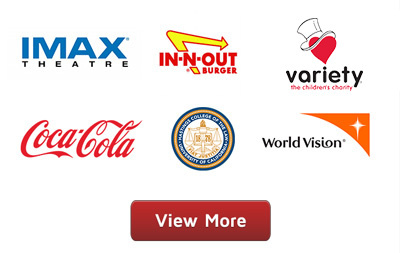 It's time to really consider your web strategy and start implementing these online initiatives.